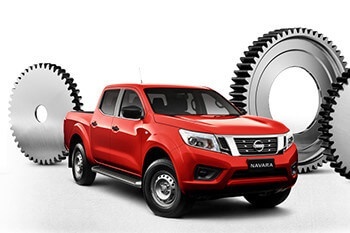 Cessnock Nissan Fleet caters to organisations of all sizes - from corporate customers, leasing companies and rental, through to not-for-profit organisations and government, we’ve got you covered. 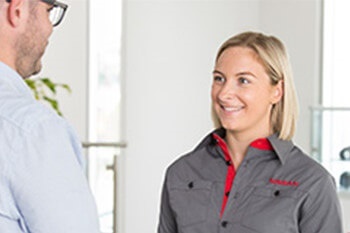 If you’re not sure if you qualify for Fleet, don't know exactly what your requirements are or simply need some friendly professional advice, email us your enquiry using the Fleet Enquiry Form or phone us now on (02) 4993 6000 for an obligation free review of your fleet needs. 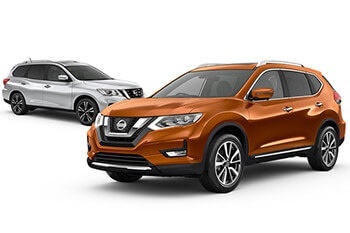 At Cessnock Nissan Fleet we recognise the importance our customers place on their own teams and sometimes it not just about big business receiving all the benefits.